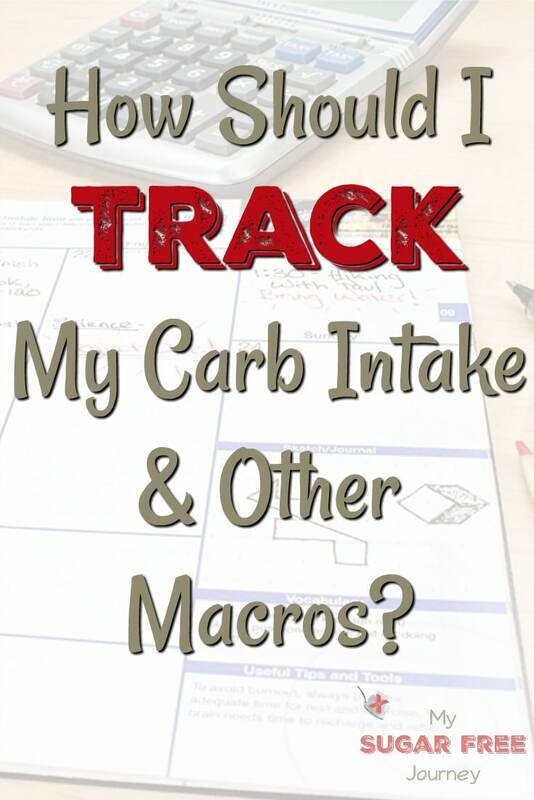 The first question you should ask yourself is: do I want to track my macros? Here is the case for and against tracking. 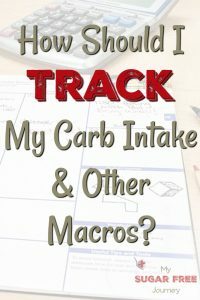 I fell squarely in the “no tracking” camp for most of my keto journey because I just couldn’t be bothered with it. I didn’t like the hassle of having to think about pulling my phone out everytime I sat down to eat. It was an unnecessary step in a process I was trying to keep as stream-lined as possible because I felt like if I put any unnecessary obstacles in my way, I would use them as an excuse to quit. And as it turns out, I really didn’t need to track because I lost over 200 lbs without ever tracking a single bite but I wonder now if things would have been easier if I had a record I could go back to during those long stall periods to see if I was doing something wrong. There are several reasons to track your food and this is something I just recently started ding in order to see how it would my weight loss. You can start to see if there are certain foods that cause you to stall. For instance, if every time you eat a piece of cheese, you stop losing weight, you need to cut the cheese out of your diet. Probably all dairy for a while and just see what happens. A successful ketogenic diet is one that involves a wide variety of different foods that nourish you and feed your gut microbiome. I was reminded of how important a varied diet is this week when I was listening to one of my favorite podcasts. Jimmy Moore had a food sensitivity test run and found out he was most sensitive to the foods he ate most often. The biggest offender being eggs. How is a keto-er not supposed to eat eggs? He talked about how when he likes a certain food, he tends to eat mostly that food and since he has chickens in his backyard, most of his meals consist of eggs. It looks like he ate so many eggs that he began to have a sensitivity to them which led to a leaky gut which probably led to his weight gain even though he is eating pretty healthy. Tracking your food can help you see if you have gotten into the habit of eating the same 3 cuts of meat and 5 vegetables over and over again and can spur you on to a more diverse diet. There may be a situation where every time you eat a certain food, you lose the will to exercise. Perhaps it’s because it causes an insulin spike which makes you lethargic. 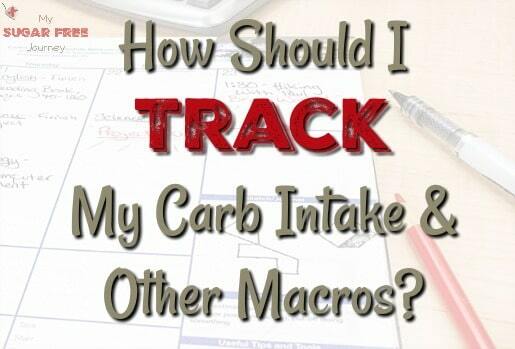 If you are tracking both food and exercise, you may be able to see when that happens. There are a ton of apps you can use to track but the one I’m using is Lose It. It syncs with my Samsung Gear watch through Google Fit and it estimates calories from the food I input. It also allows me to take pics of what I eat so I have a visual record of my food. The allowable calories on the plan it put me on is a little high but that’s easy to adjust. All in all, it’s a pretty cool app and most of the really important features are free and there is a $39.99/yr fee you can pay to unlock the premium features like blood pressure and glucose tracking and individual macro tracking. If meal tracking isn’t your thing, look into meal planning. It is basically deciding beforehand what you are going to eat. This way you aren’t taken by surprise by your food in the moment but have a plan for what you are going to eat long before meal time comes. If you need some help with this, you can sign up to have a ketogenic meal plan sent to you every week here. PREVIOUS POST Previous post: 10/18 Weightloss Wednesday: Lose It!